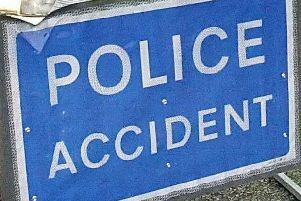 A man has died in a crash in Wisborough Green over the weekend, police have said. Officers said a red Audi A3 was in collision with a bollard along the B2133 Roundstreet Common at 10.30pm on Sunday (August 21). A 79-year-old man, from Cranleigh, who was driving the Audi, was pronounced dead at the scene, police said. Anyone who saw what happened is asked to contact collision.appeal@sussex.pnn.police.uk or call 101, quoting Operation Orde.